Enjoy SPECIAL ACCESS NUMBERS for NON-STOP INTERNATIONAL CALLING, from just 4p per minute! Imagine being able to pick up the phone and dial any of 340 destinations around the world, knowing EXACTLY how much it'll cost. Imagine not being afraid to call your cousin in the United States on her mobile knowing it'll cost just 4p a minute evenings, as opposed to 42p per minute with BT. Imagine programming your Spanish girlfriend's telephone number into your mobile telephone, content in the knowledge it'll only ever cost between 4p and 8p per minute, no matter what time you call. STOP IMAGINING. The new OnePence.com Telephone Information Service (OTIS) makes it all possible, no matter who provides your telephone line. Just use our new software to select the country you wish to dial. You'll then be given an exclusive DISCOUNTED access number to dial, alongside exactly how much it'll cost. Just call the secret number, then dial your international number as normal. That's it - SIT BACK and wait to be connected!  There are NO signup fees, NO contracts, NO special boxes to attach to your telephone. Just one simple piece of software, which provides access to the discounted access telephone numbers - and that software is OTIS. 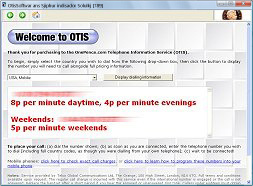 SPECIAL OFFER: To celebrate five years in business, we're currently offering OTIS at JUST £9.95 -- that's the cost of a forty minute evening call to the United States with British Telecom (which will cost you just £1.60 with once you've purchased OTIS!). We're quicker than BT, too -- we'll send you everything you need to get started within five minutes of your purchase, and our enquiries team are always here to provide any assistance you may require. BUY NOW by clicking below, or click here to check call costs, or click here to read questions and answers. Special discount offer EXTENDED to midnight, Thursday, February 21st 2019! REMEMBER: NO RENEWAL FEES. NO ANNUAL COSTS. JUST A ONE-OFF PAYMENT FOR LIFETIME ACCESS! Eurocard, JCB and other cards. You'll also be given the option to phone in your order, or pay by check/cheque.